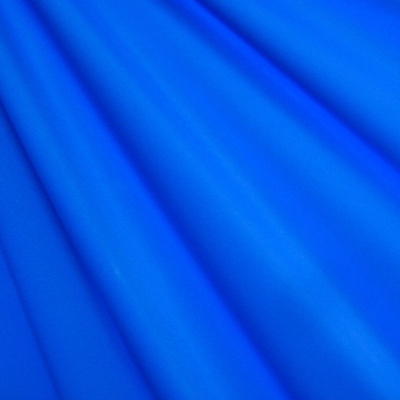 Chloroban fabric will outlast nylon spandex, has a high UV protection rating of SPF 50+ resulting in a high level of color stability, and boasts excellent stretch and shape retention. Chloroban also dries quicker than regular spandex. Chloroban fabric is an additional cost. Child size 4-7 is $15; Girl's 8-14 is $21; Ladies XS-XXL is $28; Women's Plus Sizes $35; and Maternity is $33. Additional lengths are $0.75 per inch. When selecting a Chloroban suit, consider adding 1 inch to your measurement as Chloroban does not stretch as much as typical spandex.